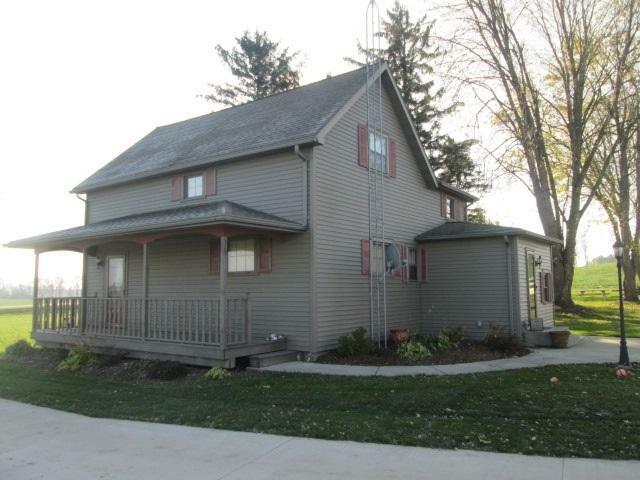 Central location between Chilton and New Holstein, this 2 story, updated 3 bedroom, 1 bath, 1700+ sq. 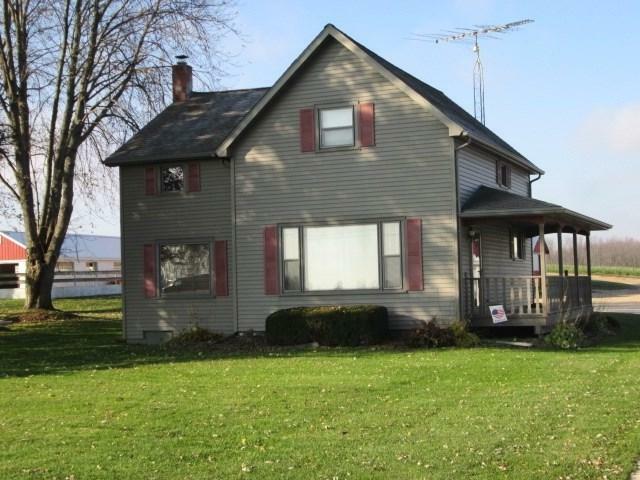 ft. farmette with office, full basement and 2 car, detached garage plus 4 car shed is now available for showings. 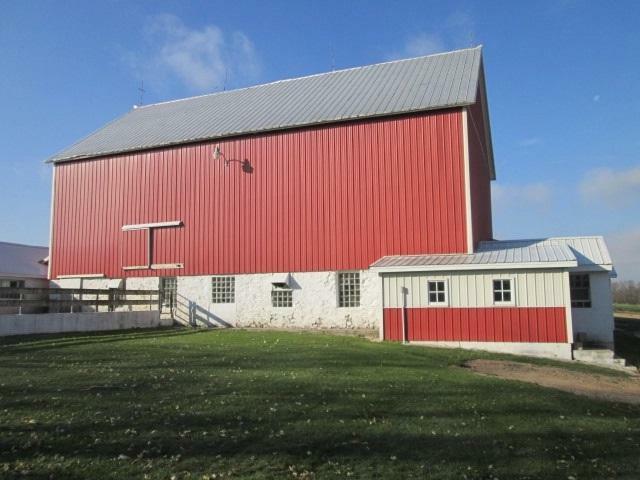 Barn with steel siding and roof and 40x60 pole shed included with this property. Lot will be surveyed by seller to be 2.5-3 acres around buildings. Concrete Driveway and patio area.